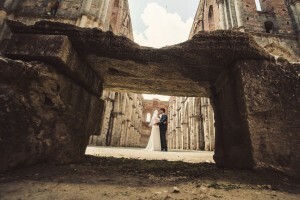 Andrea Sampoli works from several years as Italy wedding photographer. As Italy wedding photographer he worked for exclusive italian weddings in many wonderful place: Milan, Rome, Florence, Venice, Como Lake, Tuscany. If you are planning to marry in Italy is important to choose an Italy wedding photographer that knows the most beautiful places of Italy. Andrea Sampoli is you Italy wedding photographer. 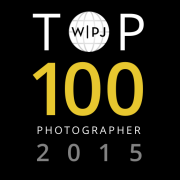 Andrea Sampoli is considered a top italian wedding photographer thanks to his wonderful works: from 2015 he is also an international award winning wedding photographer of wedding Photo Journalist Association. Celebrating a marriage in a place so deeply rooted in history requires choosing the right photographer to capture your special day. An italy wedding photographer from the area is the best choice to ensure that the atmosphere in your Destination wedding photography Italy is captured in its entirety, from the surrounding scenery to the emotional faces of the bride and groom, from the food and ambiance to the smallest details all brides want to remember of their dress and decorations.